Professor Cait Morgan and Bud Anderson have finally said ‘I do’. To celebrate, they set sail on a romantic Hawaiian honeymoon cruise and, for nearly two weeks, the mystery solving newlyweds are worry-free. But then a man drops dead in the games room right in front of them and Cait and Bud can’t help but lend their expertise. 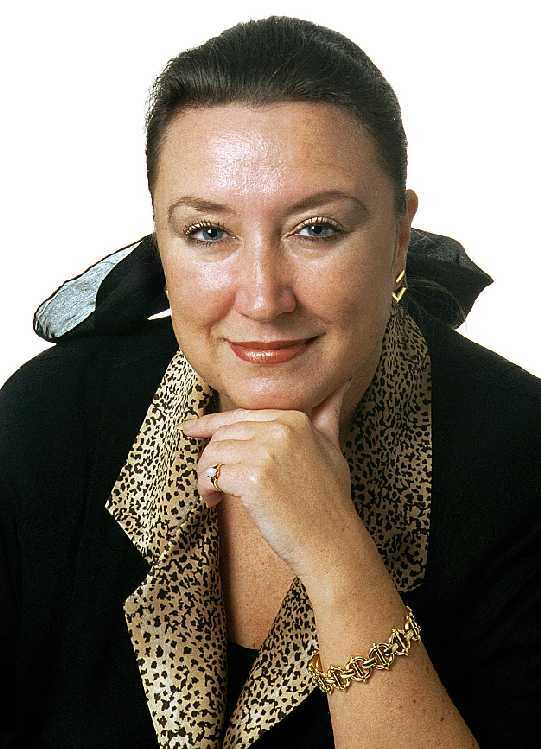 To the others in the games room, the sudden death of Tommy Trussler—the ship’s onboard card-game tutor—appears to have been from natural causes. But the professor suspects something much more sinister. With only two days left at sea—and thousands of possible suspects—the head of security is eager to solve the case and invites Cait and Bud to aid in the investigation. But the unique circumstances of an at-sea investigation mean their involvement cannot be official, and Cait must lean on her charm to conduct her own covert interviews. 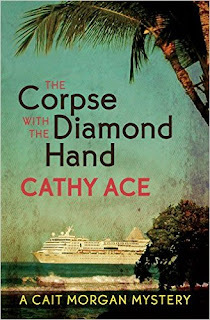 Complete with laugh-out-loud moments and mouth-watering descriptions of the ship’s cuisine, the case of the The Corpse with the Diamond Hand will once again have you marvelling at Cait’s cleverness as she brings another murderer to justice. This mystery series sounds perfect for me and I plan to check them out next time I visit the bookstore. I am always interested in finding new authors of mystery novels. Thanks.